THE HAGUE, Netherlands, July 12: An international tribunal ruled unanimously Tuesday that there is no legal basis for China's "nine-dash line" claiming rights to much of the South China Sea. The panel of legal experts in The Hague said that any historic rights to resources that China may have had were wiped out if they are incompatible with exclusive economic zones established under a U.N. treaty. 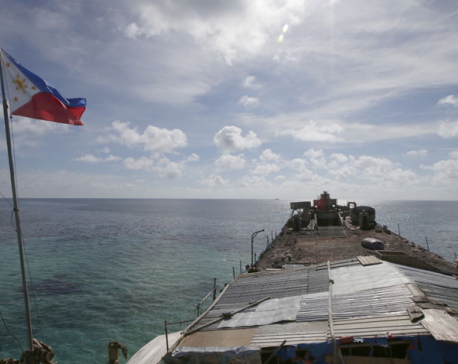 The Philippines, which brought the arbitration case against China, welcomed the ruling. Philippine Foreign Secretary Perfecto Yasay called it a "milestone decision" and pledged to pursue a peaceful resolution of its territorial disputes with China. 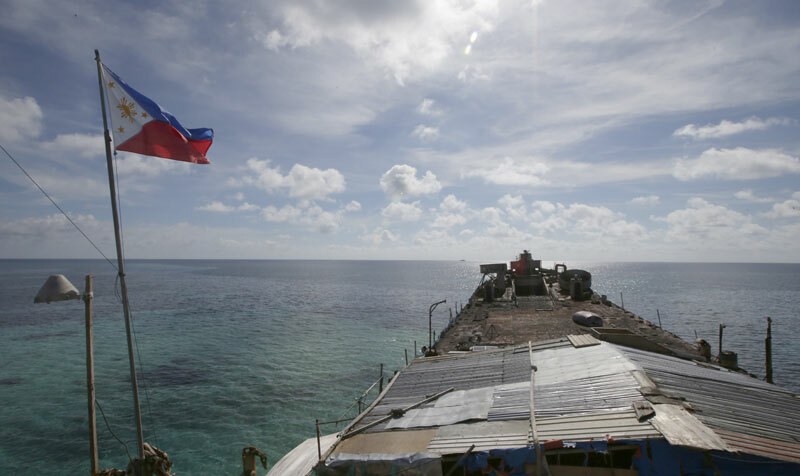 "The Philippines strongly affirms its respect for this milestone decision as an important contribution to ongoing efforts in addressing disputes in the South China Sea," he said. China drafted its so-called nine-dash line to demarcate its claims to virtually the entire South China Sea. Manila brought the case because China's claims infringe upon its own 200-mile exclusive economic zone. The dispute centers on waters through which an estimated $5 trillion in global trade passes through each year and are home to rich fishing stocks and a potential wealth of oil, gas and other resources. China, which boycotted the case, summoned its demobilized sailors and officers for training drills in exercises that apparently started just days ago. 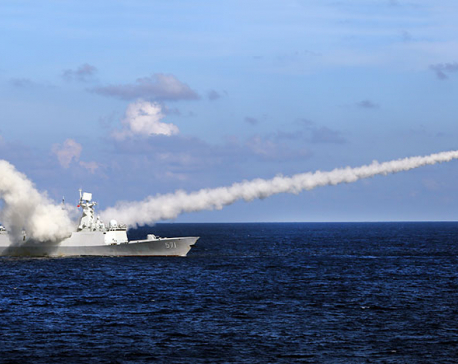 The People's Liberation Army Daily newspaper said on social media late Monday that Chinese navy reserves have been called up to perform "functional tasks." The post followed online rumors that reservists in central Chinese provinces were called up for an unspecified mission from July 10-22. In the Philippines, more than 100 left-wing activists marched to the Chinese Consulate in metropolitan Manila, yelling, "Philippine territory is ours, China get out." They called their campaign to push China out of the South China Sea, "CHexit" or "China exit now." China has argued that the tribunal has no jurisdiction and says it won't accept the ruling. 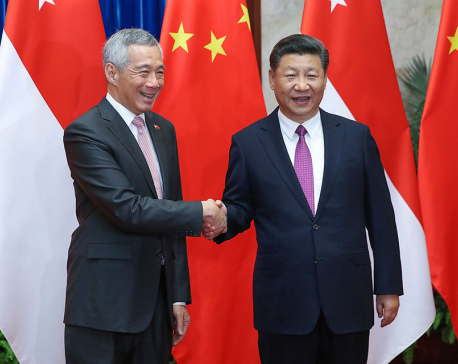 It has insisted that bilateral talks between Beijing and other claimants is the only way to address the dispute. Findings of the tribunal are binding on the parties, including China. But the court — without police or military forces or a system of sanctions at its disposal — can't enforce its ruling, so its potential impact remains unclear.